Motorcycles get attention. 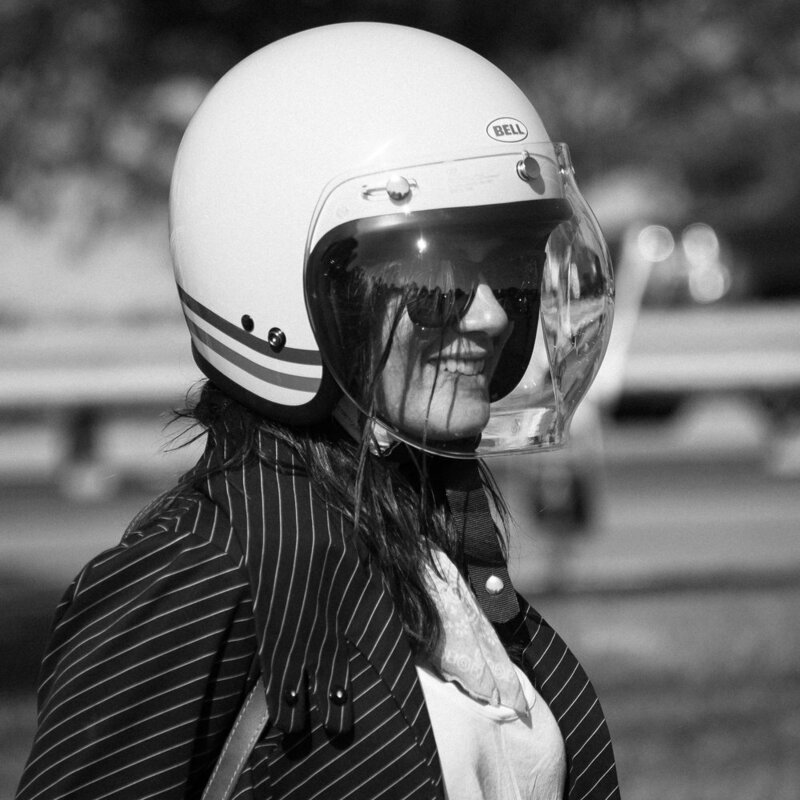 Although our intention in going out on the bike may just be about the ride, it's undeniable that bikers get looked at. We are rebels, and people take note. Luckily, most of the time, the attention is positive. People often compliment whatever motorbike I'm on, ask questions, or tell me about their past experiences. Every time that happens, though, the conversation is about the bike. One day this year, that conversation changed to what I'm wearing. 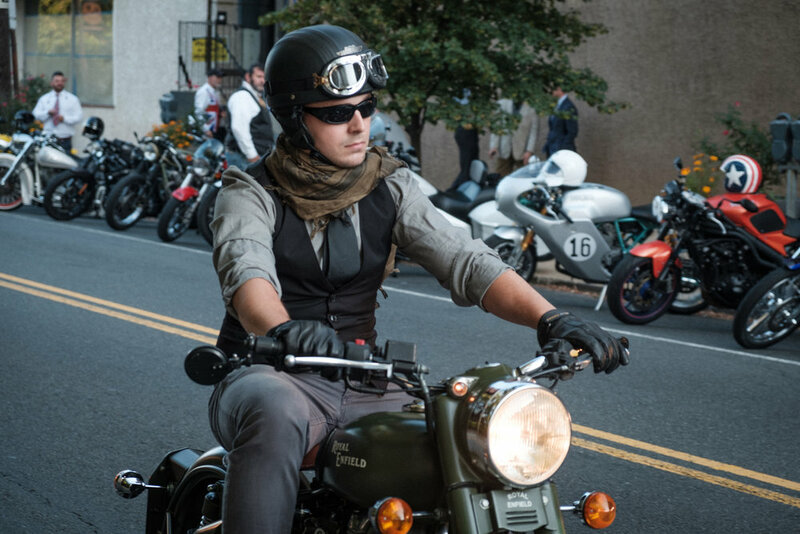 Since 2012, The Distinguished Gentlemen's Ride has been taking place on the same day, all across the globe. 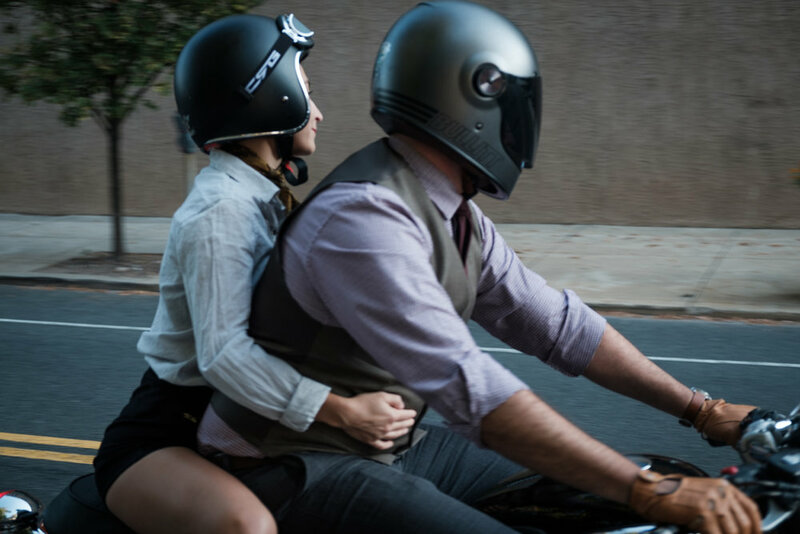 Founded in Sydney, Australia, the first ride had 2,500 bikers in 64 cities. In 2016, over 54,000 bikers took part in 90 countries. Everyone who participates wears their Sunday best. The ride has several purposes. 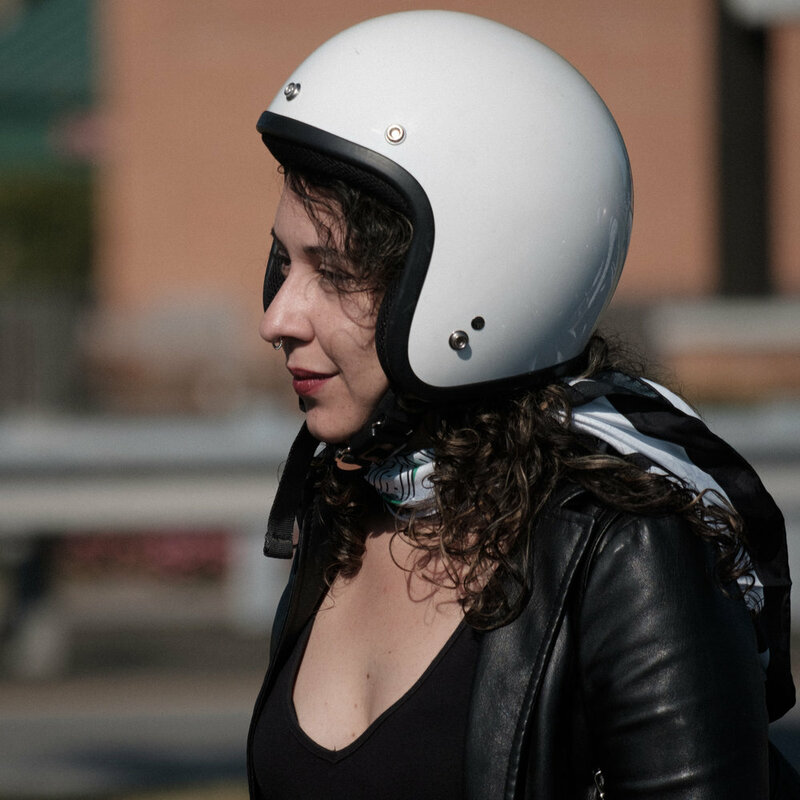 One of these is to bring together various motorcycle communities to combat negative stereotypes about bikers. 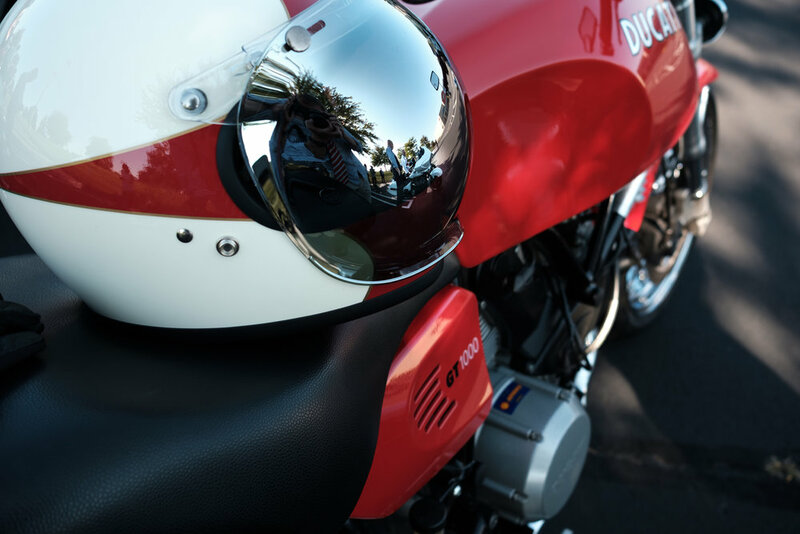 Since 2013, the ride also serves as a platform to fundraise for, and raise awareness about, men's health issues—including suicide and prostate cancer. 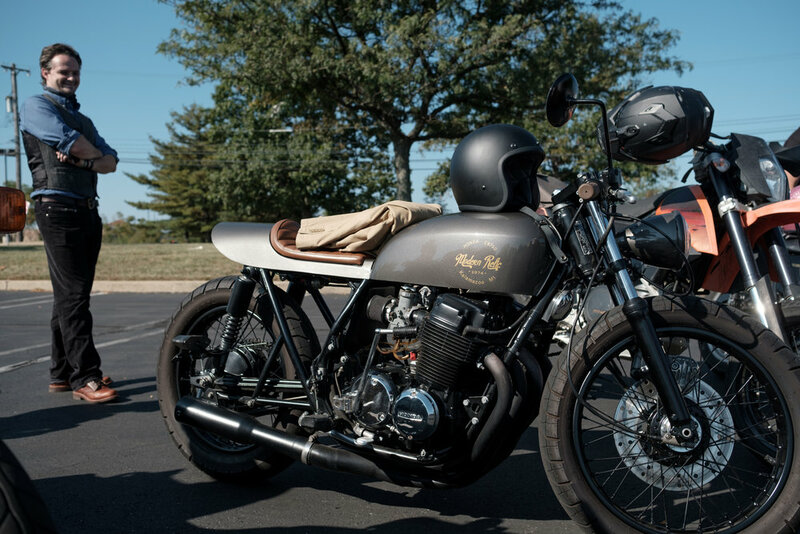 This was my first year participating in The Distinguished Gentlemen's Ride. Locally coordinated by Mike Mayer, and hosted by Quaker City Motor Sports in Manayunk, this year's ride took over 200 riders from Manayunk out to New Hope, PA. 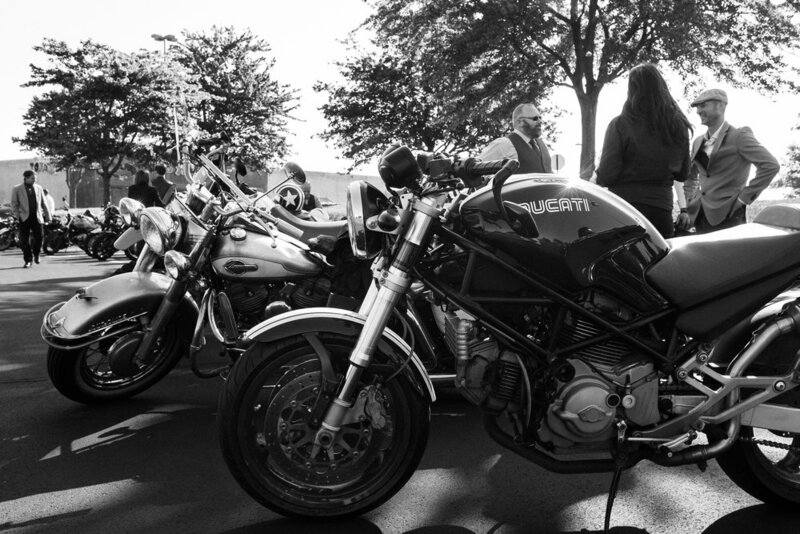 It was a great gathering and ride, with stylish bikers taking the attention away from the motorcycles. And although I have no problem with bikers being rebels, on September 24th we were rebels for a good cause.